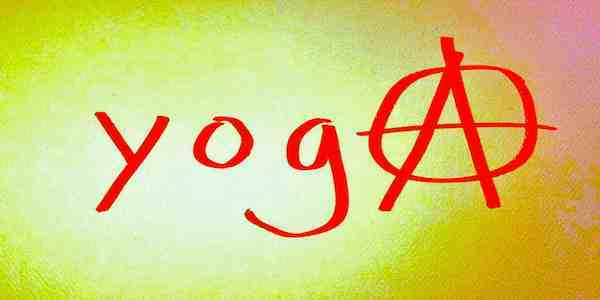 Daya Yoga Shala: NOW OLD New New NOLA Schedule and New Sliding Scale Starts at $5!!! 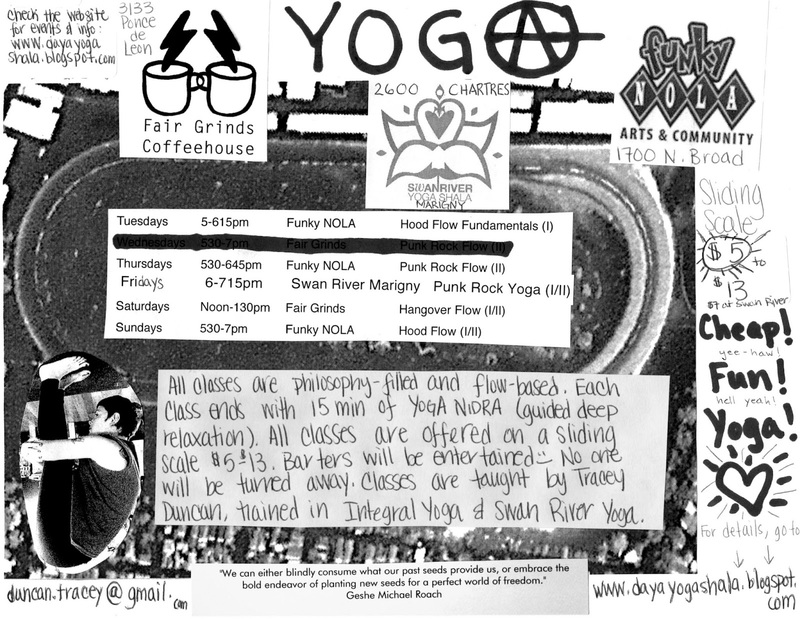 NOW OLD New New NOLA Schedule and New Sliding Scale Starts at $5!!! HEY Y'ALL: THIS SCHEDULE IS NO LONGER UP TO DATE. PLEASE CHECK MY GOOGLE CALENDAR FOR AN UP TO DATE TRACEY-FINDER.